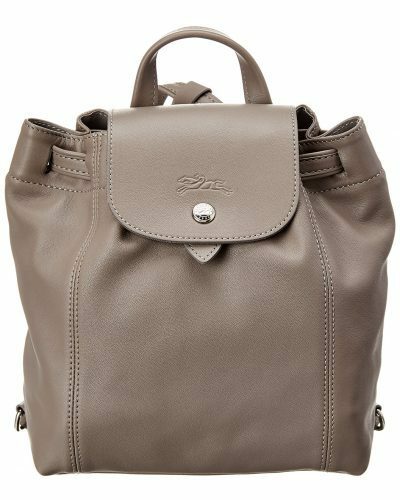 Longchamp Handbag For Only US$75.99! 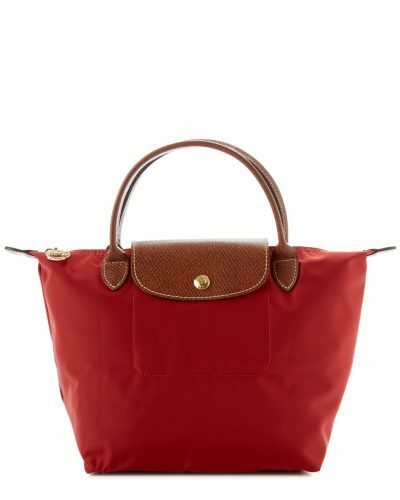 One of our favorite discount US online shops is offering a big Sale of the brand Longchamp! 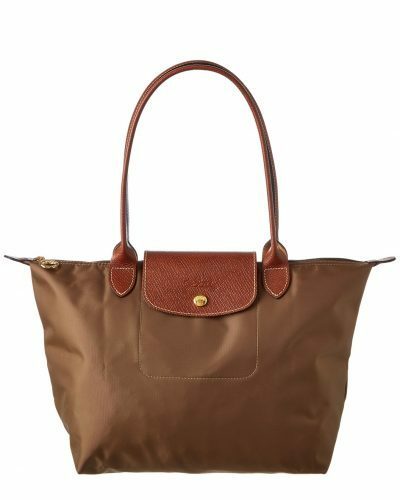 If you were thinking about purchasing a new bag, you can now get the short-handle Longchamp bag for only US$75.99!